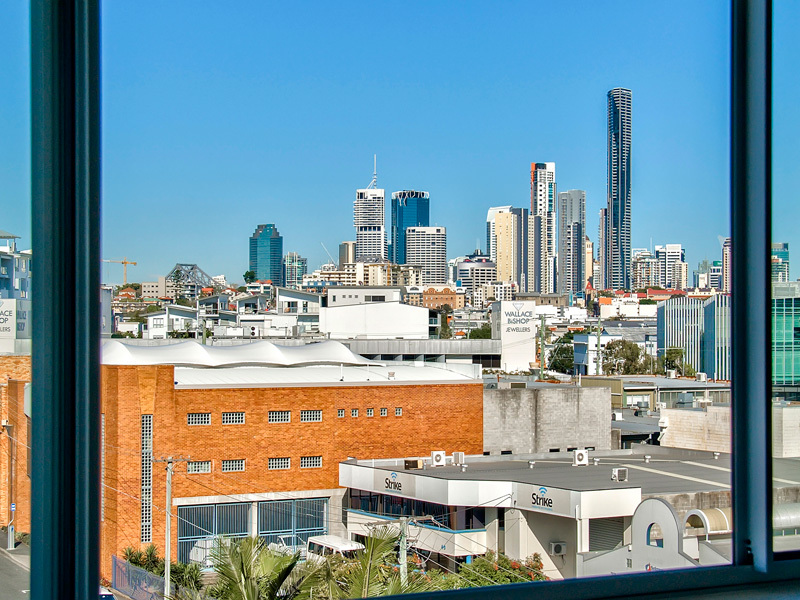 James Street shopping, cafe & cinema precinct only 800m and only 700m to the Emporioum which comprimises of over 35 specialty shops including award winning restaurants. 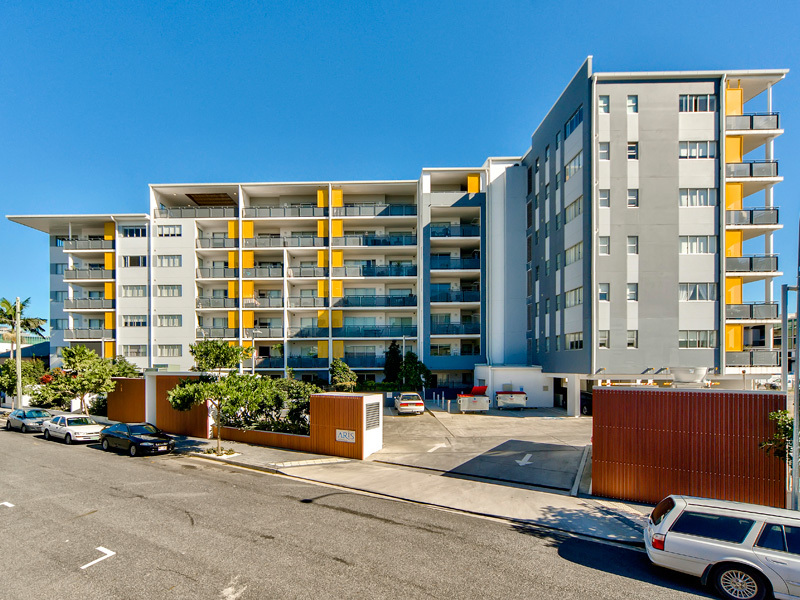 In close proximity to multiple retail, dining and entertainment options with the new Gasworks Plaza only 150m walk (including a Woolworths supermarket) and a fabulous choice of restaurants, There is a ferry terminal only 600m walk from the unit and the airport is only 14km. 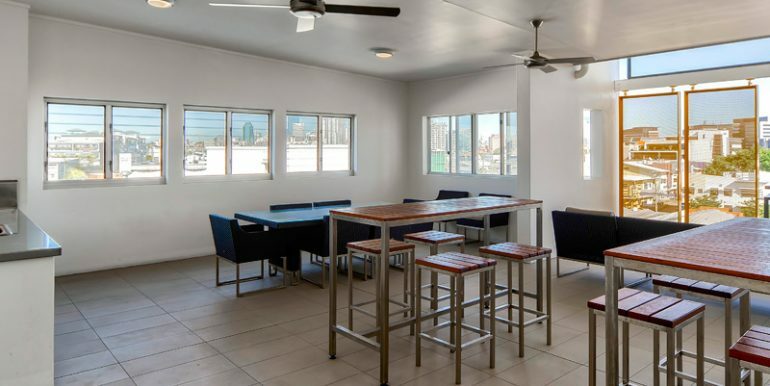 Also close by are an array of cafes and Bars, Eleven Rooftop Bar is great experience. 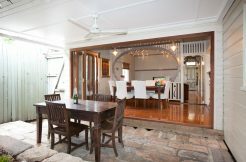 Newstead house is Brisbane’s oldest surviving home, established in 1846. 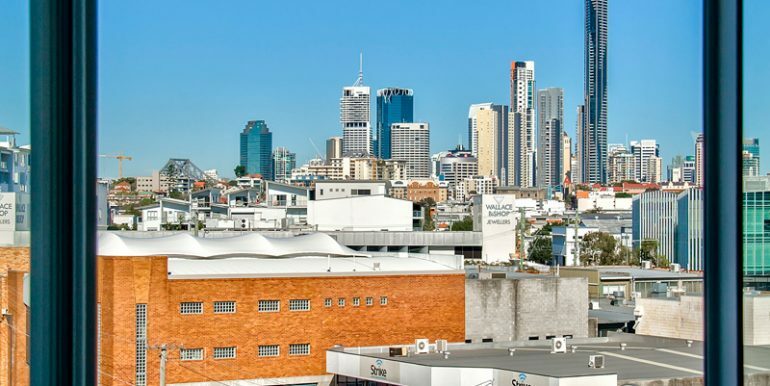 This iconic landmark has evolved from a simple Georgian cottage into a grand residence following significant renovations and extensions in 1867. 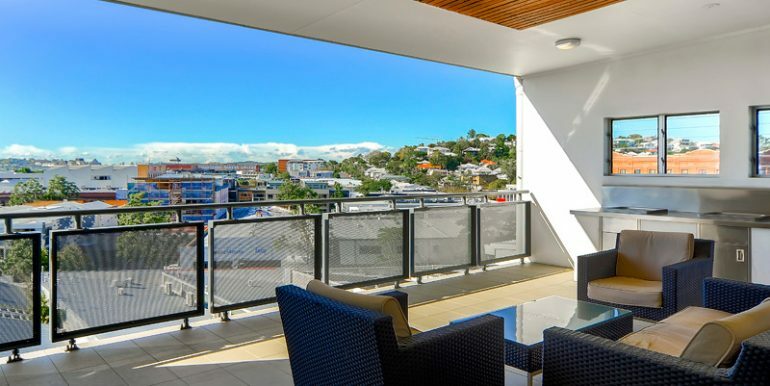 The house occupies a commanding position within Newstead Park, with sweeping views of the Hamilton and Bulimba reaches of the Brisbane River. 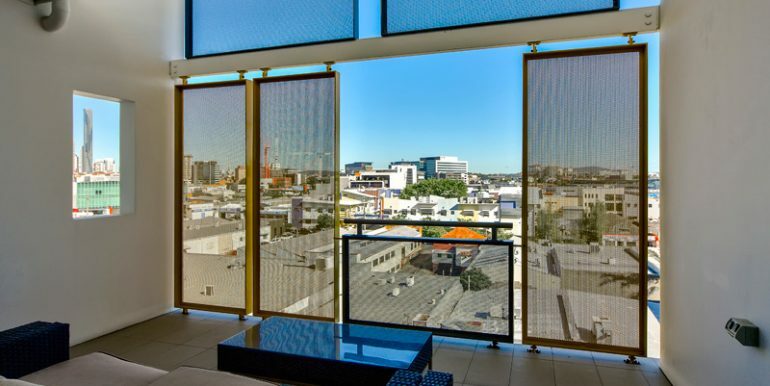 Newstead House is an established house museum, decorated and furnished to reflect the late Victorian period and is a significant part of Brisbane history. 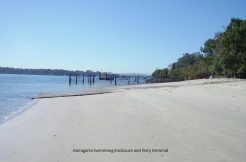 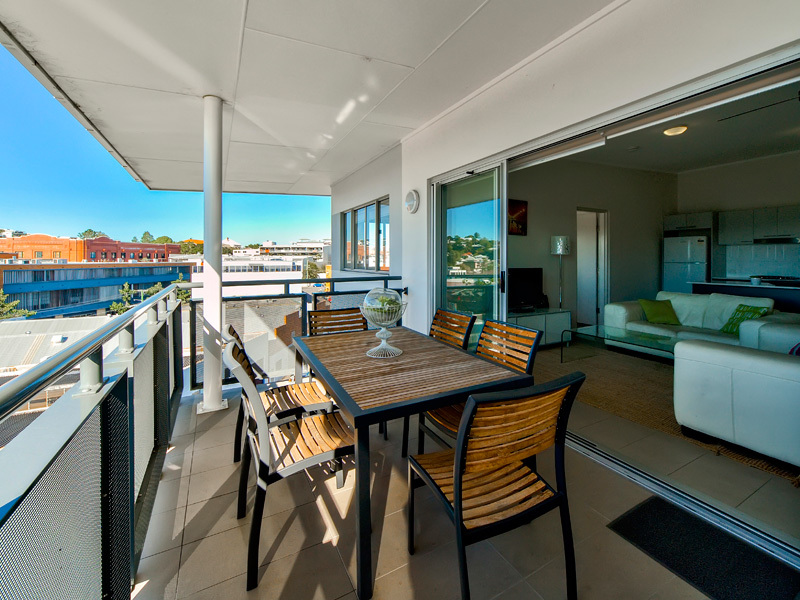 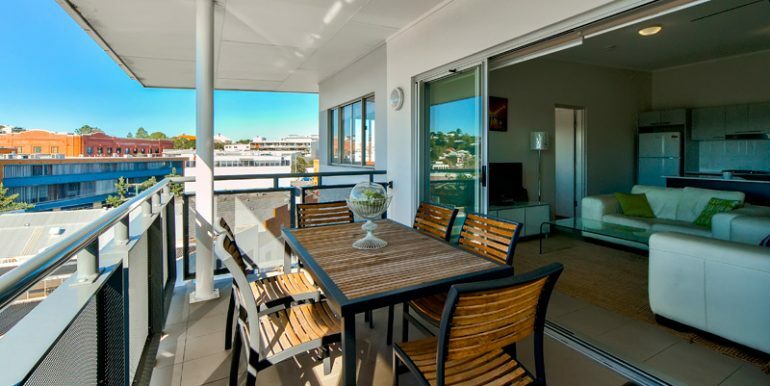 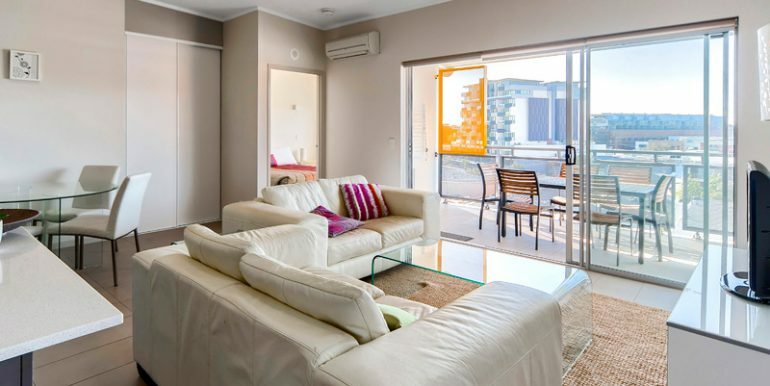 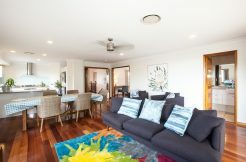 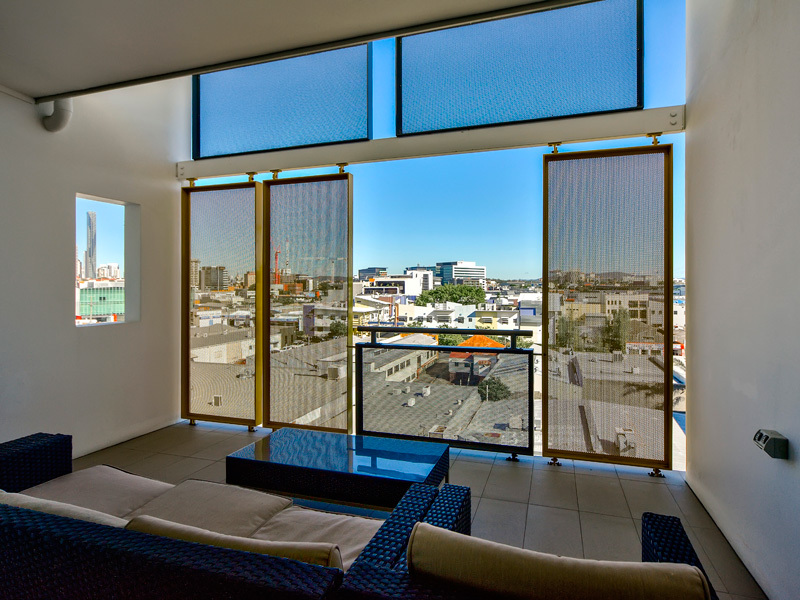 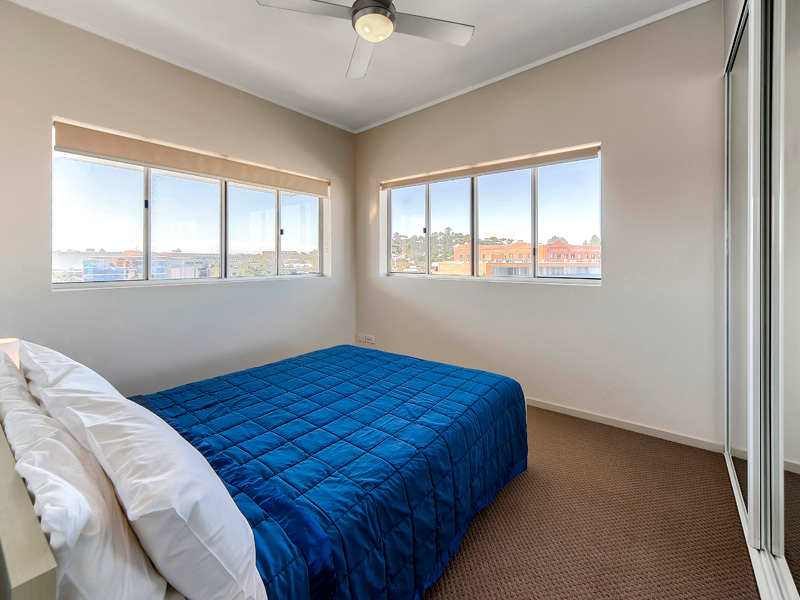 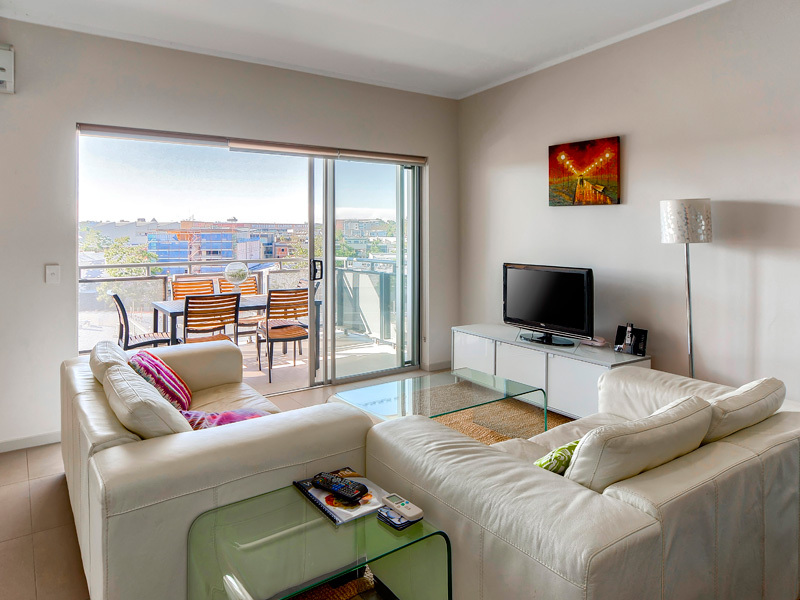 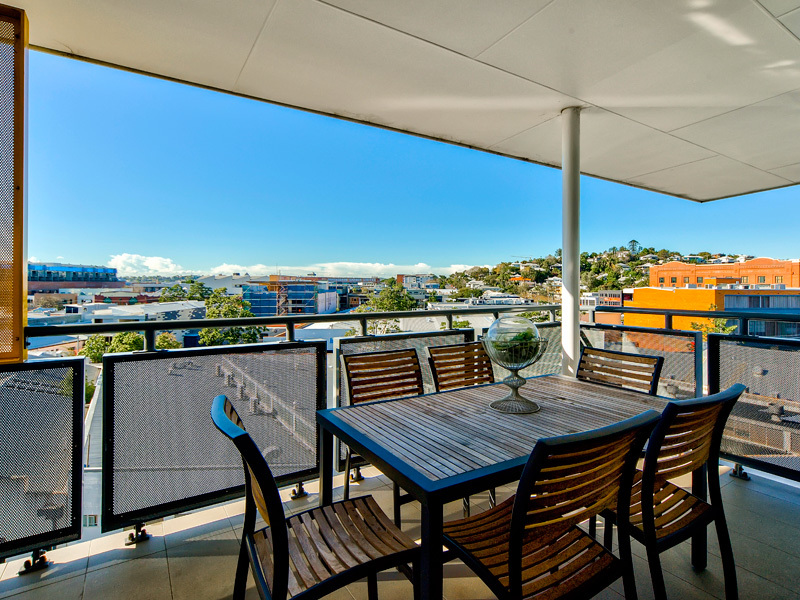 Brisbane Holiday Accommodation is a perfect solution for short term accommodation. 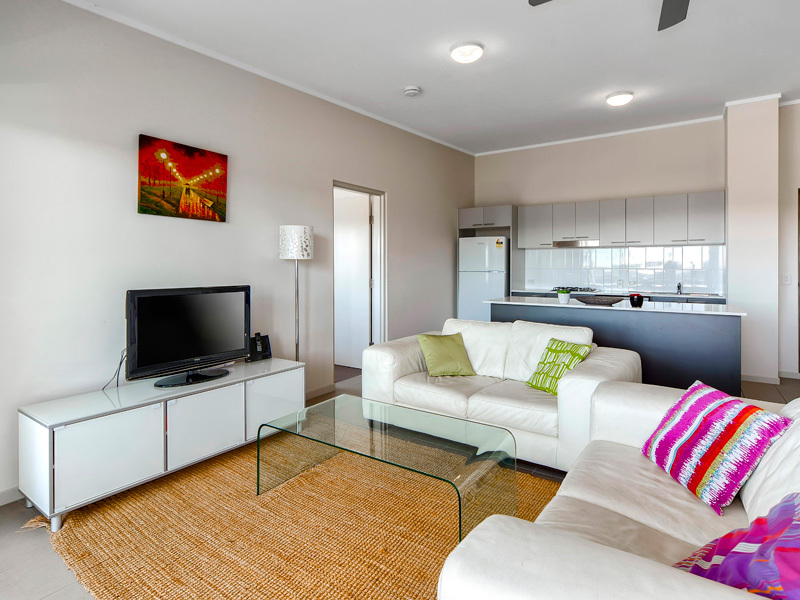 Find a home away from home to suit your needs whether you are travelling for work, in between homes while renovating, visiting on an extended holiday, or have just moved to Brisbane. 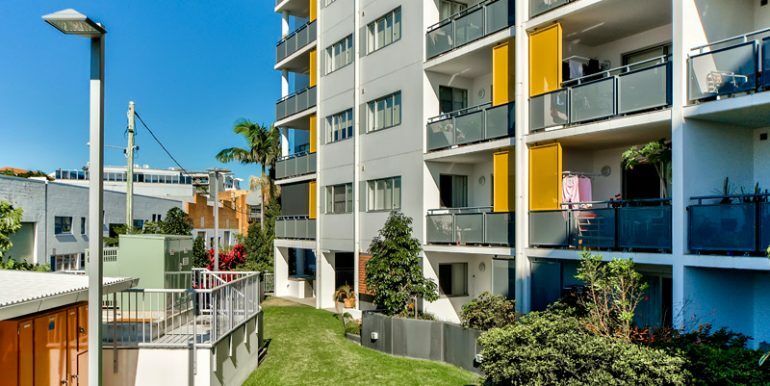 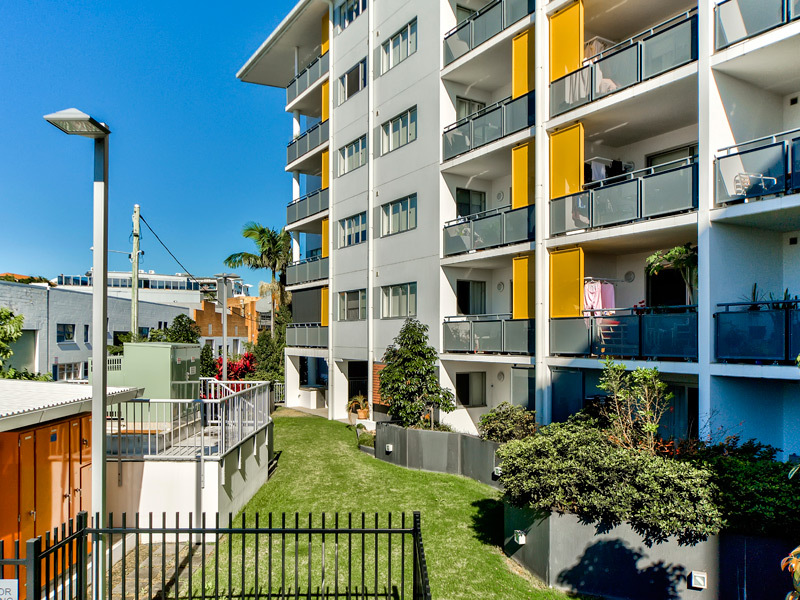 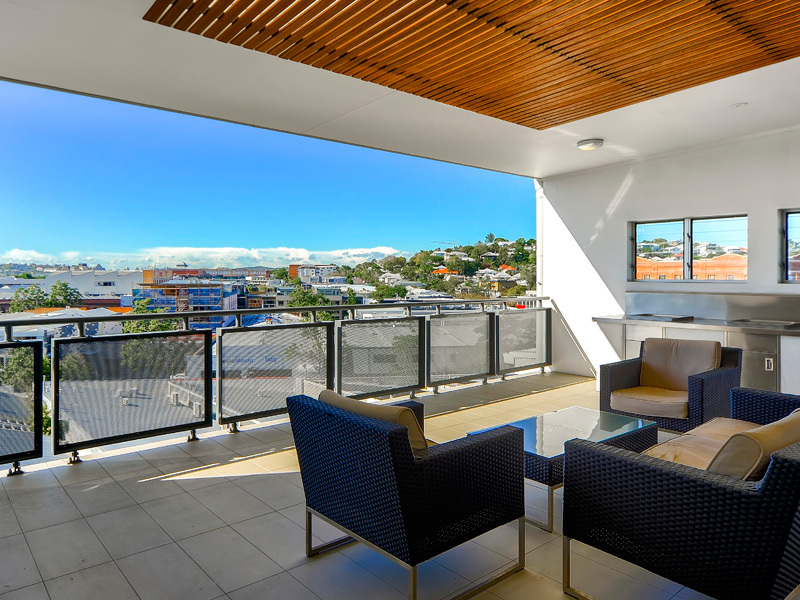 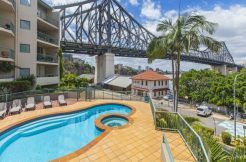 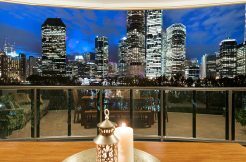 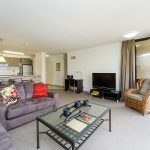 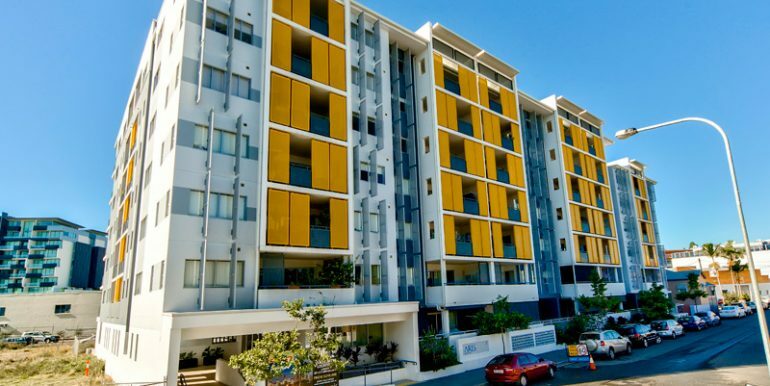 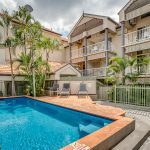 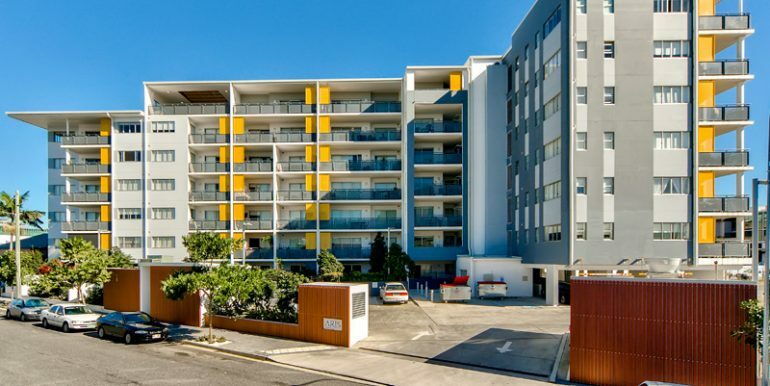 There is a wide range of Brisbane properties to choose from, with options from one bedroom units for single travellers to five bedroom homes for the family. 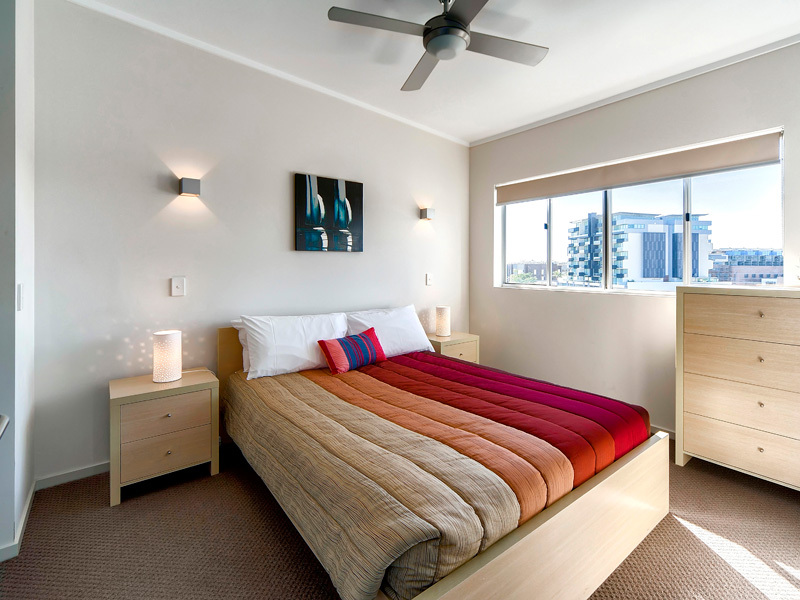 It is also ideal for people travelling interstate for work and require a rental without the hotel price tag. 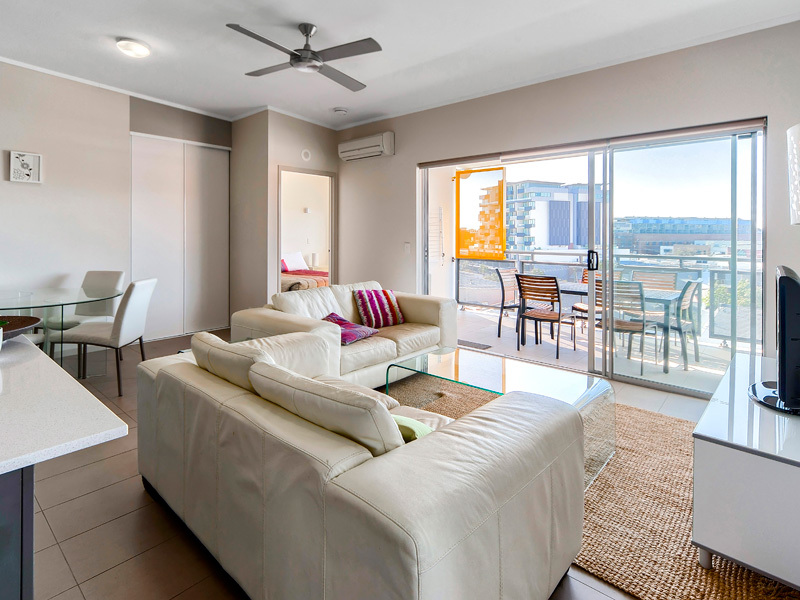 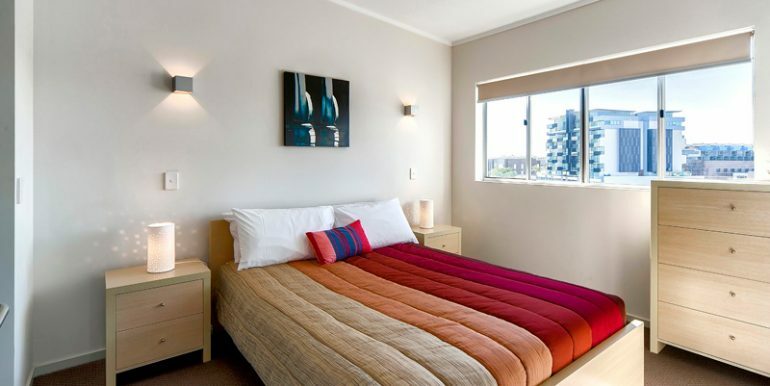 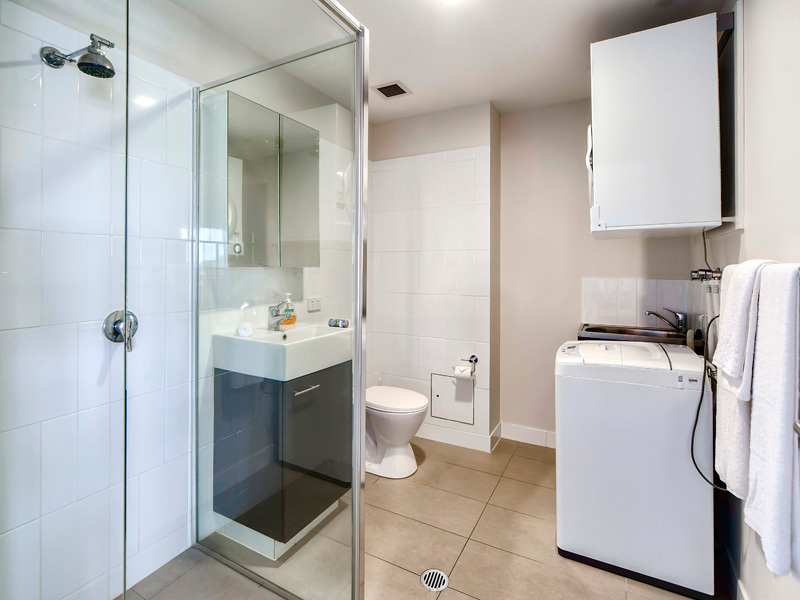 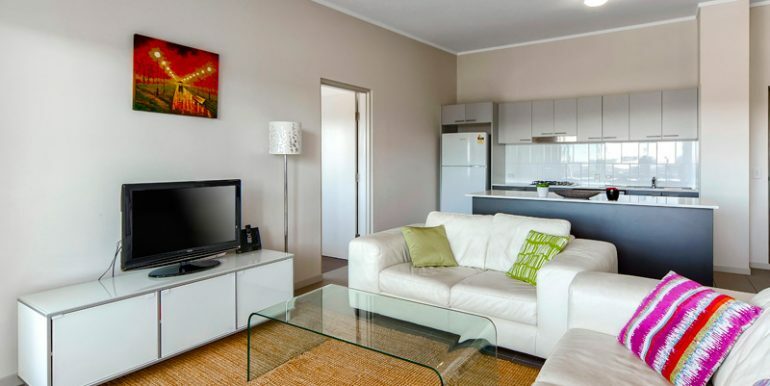 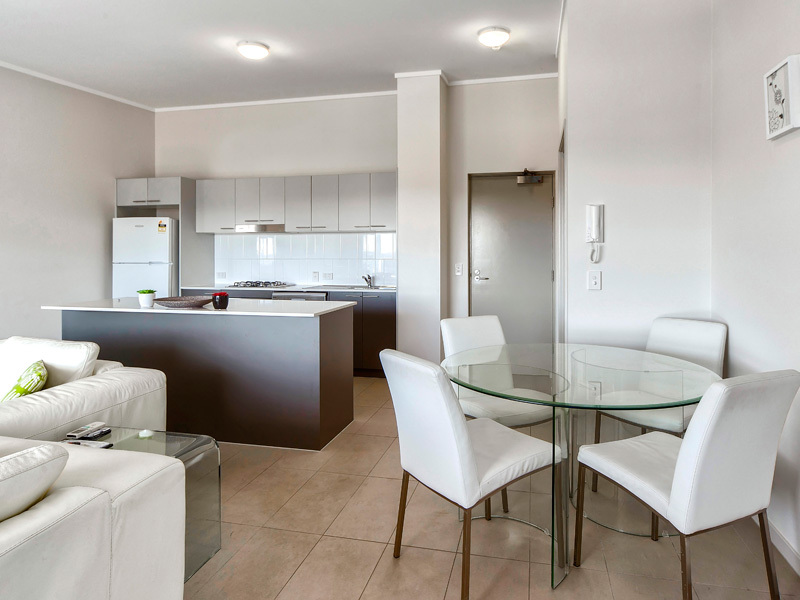 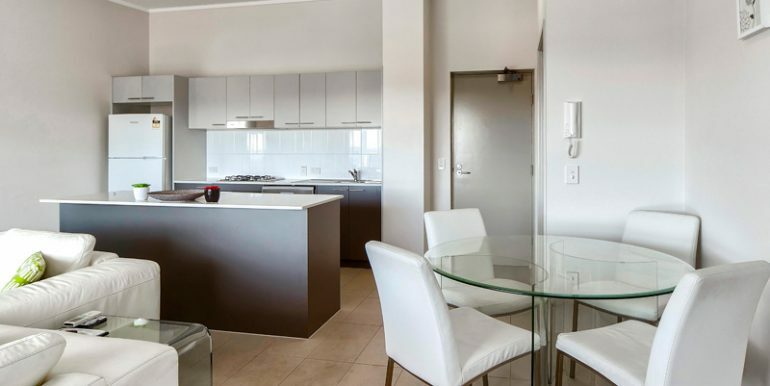 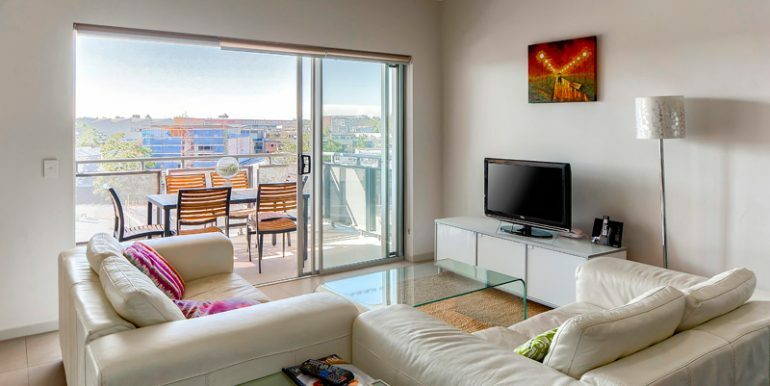 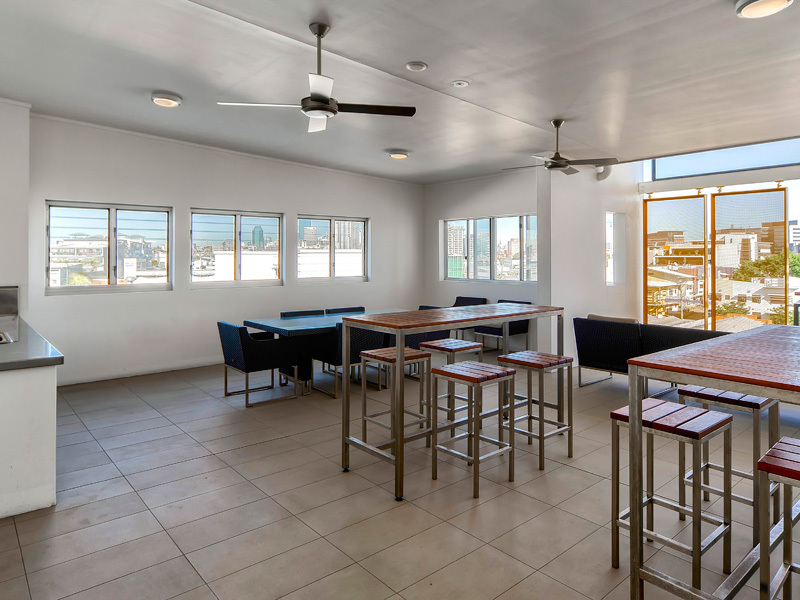 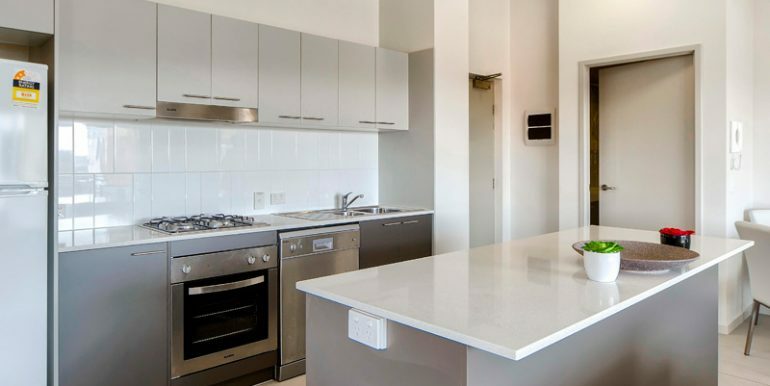 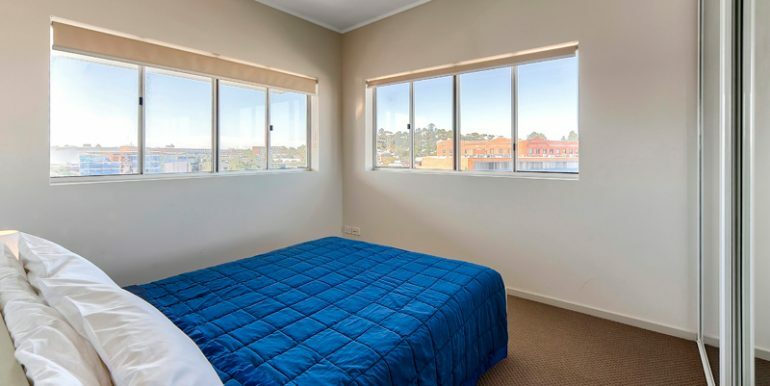 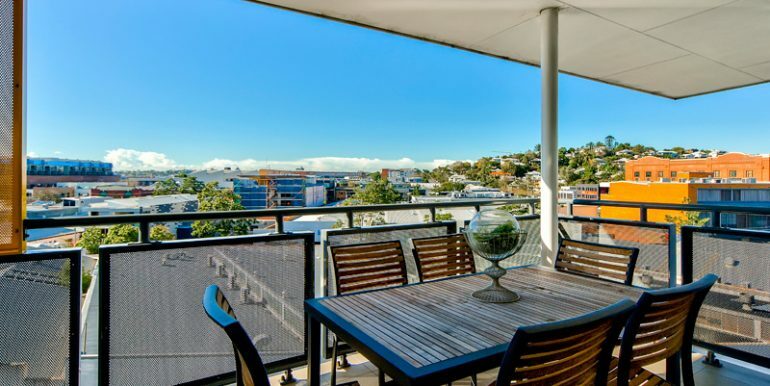 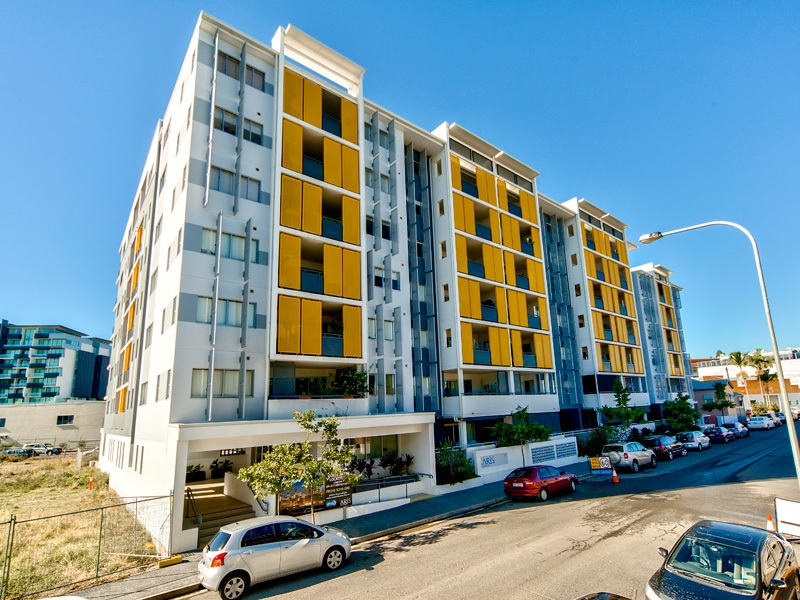 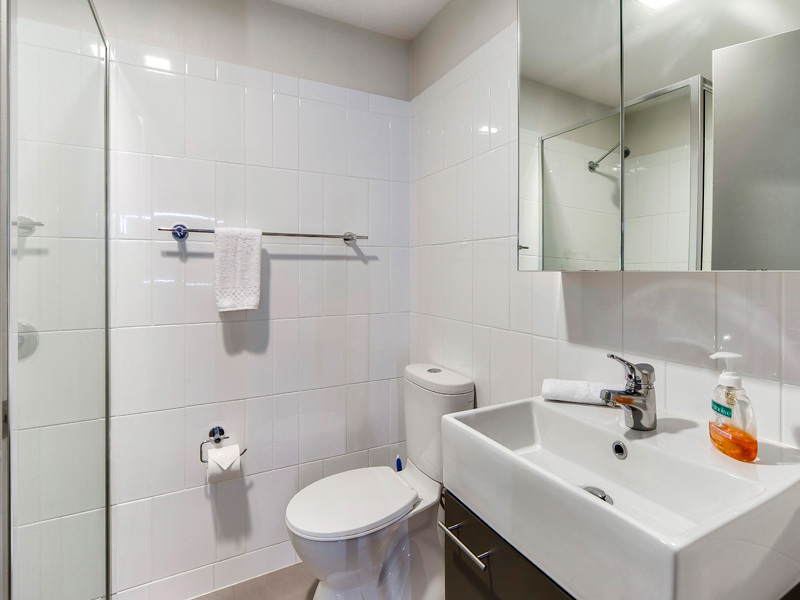 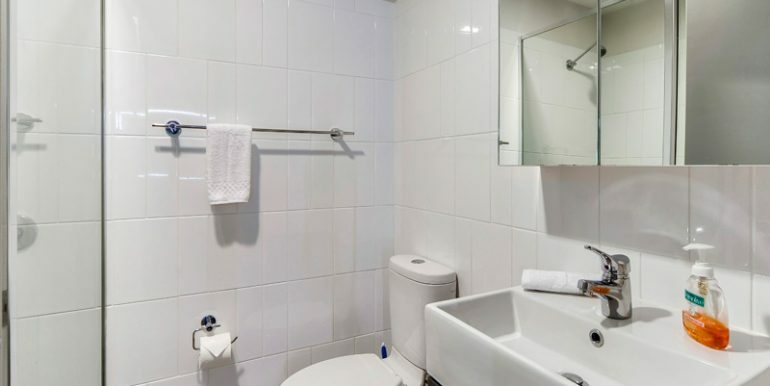 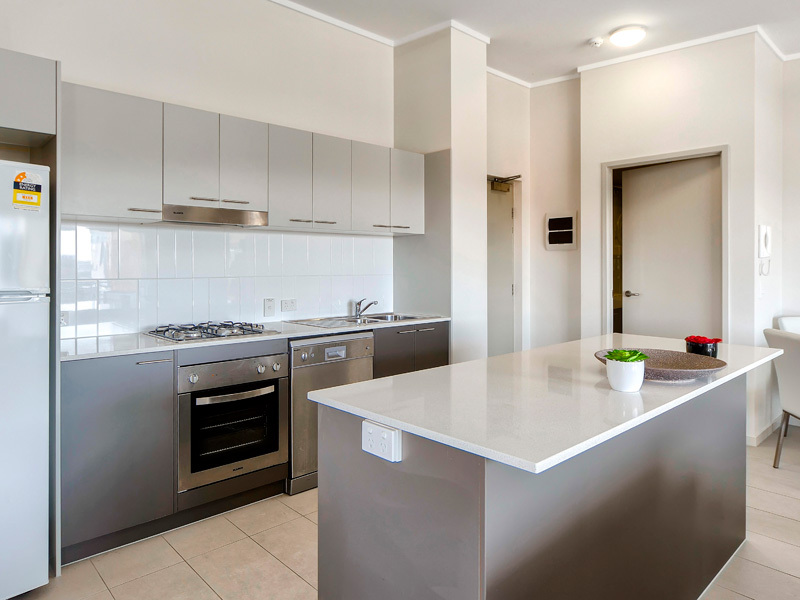 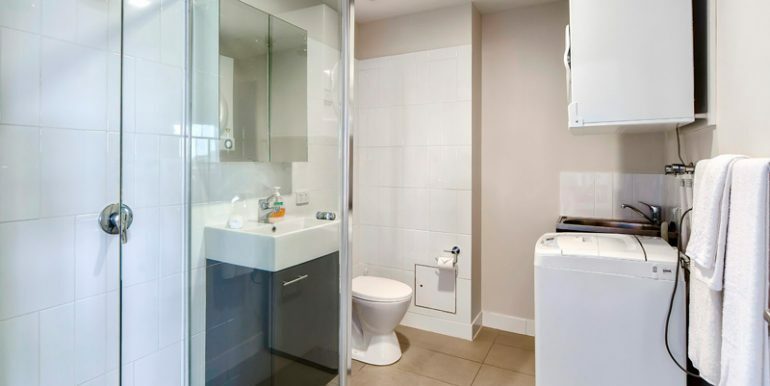 You’ll find that each short term rental is fully furnished, has fully equipped kitchen and laundry facilities, all located close to transport within the inner city or close to city.